COWAL: 36 Sandwich Tern at Toward today (Cherry Cook). 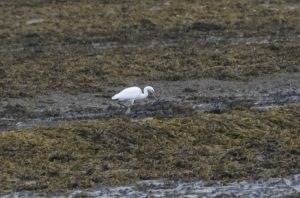 The Little Egret is still at the Holy Loch (Alistair McGregor). 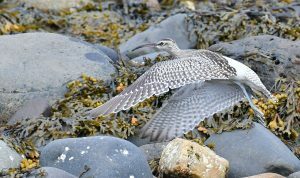 KINTYRE: Another decent southerly wader passage at Machrihanish SBO today with 118 Oystercatcher, 9 Curlew, 39 Black-tailed Godwit, 12 Red Knot, 115 Sanderling, 52 Dunlin, 6 Common Sandpiper and 97 Common Redshanks. 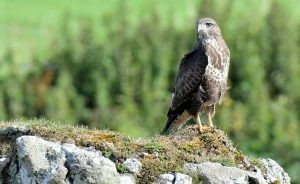 Also, the first juvenile Black-legged Kittiwake >S and 4 Black-tailed Godwit were on Machrihanish links (Eddie Maguire). 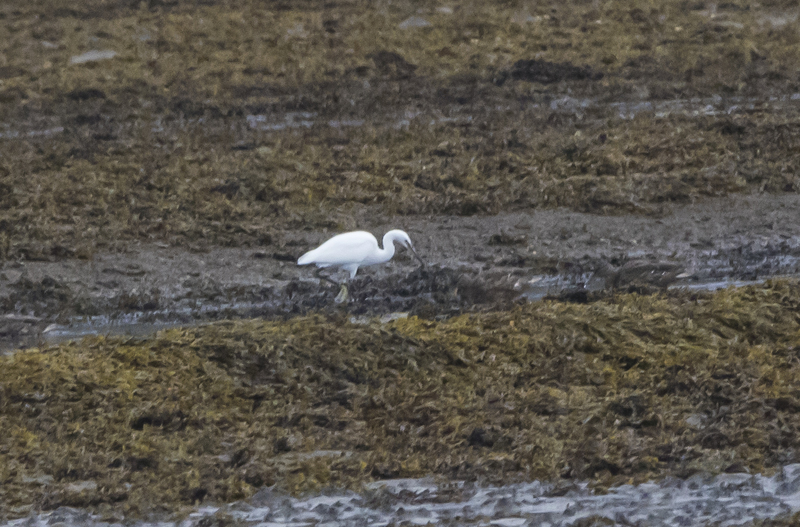 LITTLE EGRET – Holy Loch, Cowal 4th Aug (Alistair McGregor). BUZZARD – MSBO, Kintyre 4th Aug (Eddie Maguire). 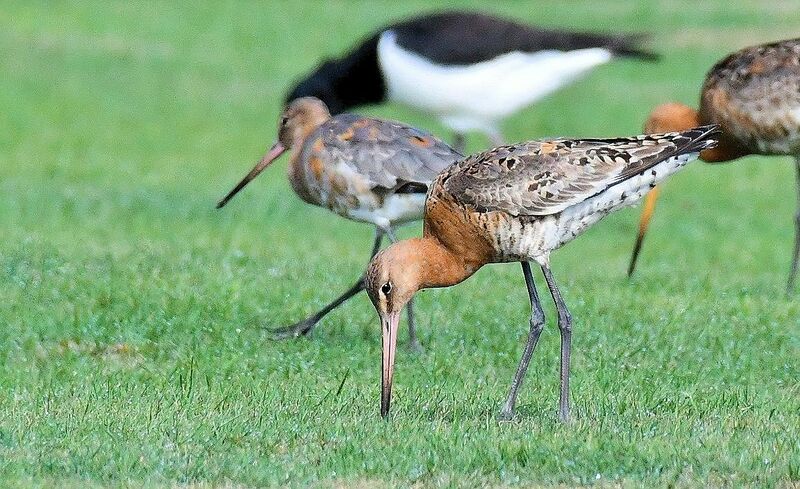 BLACK-TAILED GODWIT – Machrihanish, Kintyre 4th Aug (Eddie Maguire). WHIMBREL – MSBO, Kintyre 4th Aug (Eddie Maguire).